If your home has a boiler system as its primary heat source, you need trusted professionals who know and understand this type of system. 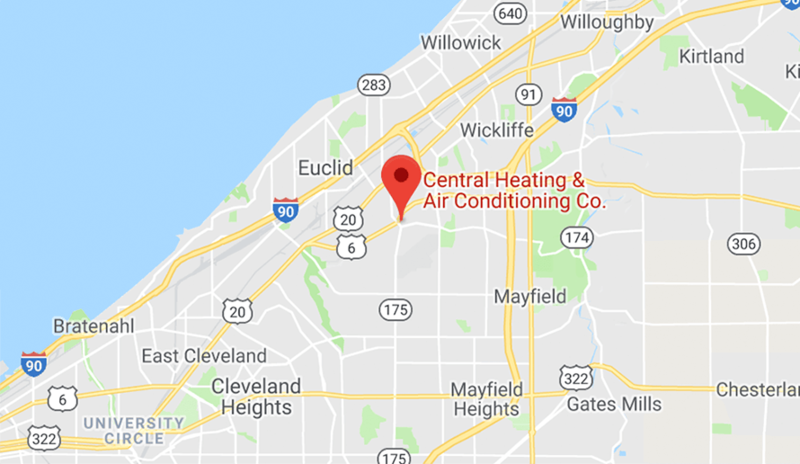 Central's Comfort Consultants can recommend the right boiler system and components for your unique home and also provide superior installation and maintenance. 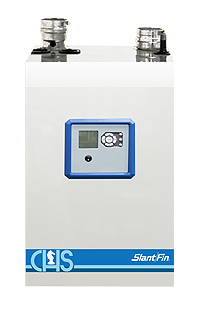 New, modern residential boilers offer advanced features like our modulating, condensing gas boiler from Slant Fin. These boiler systems are made from highly-durable materials, made to last and they feature easy operation, efficiency and many sizes to fit your home's needs. Contact us today to speak with a Central Comfort Consultant about your home's options for a new or replacement boiler system. We can answer your home heating questions and provide a home evaluation and estimate. We provide the most durable and reliable, energy-efficient brands, so you can live comfortably, all the time. 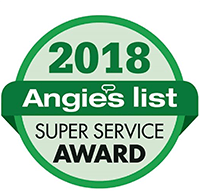 We have 25+ years of installation and service experience with Trane products and other high-efficiency heating and air conditioning equipment. What Makes a Boiler "High Efficiency"? The way a boiler works is by heating water which is conducted through radiators, radiant floor systems or a coil. With a standard boiler, some of the energy that is used to heat the boiler, whether it is a fossil fuel or natural gas, is lost in the process of conducting. A high-efficiency boiler is designed to trap the escaping heat and direct it back into heating the home. Low efficiency means that fuel is wasted. Boilers over 10 years old only have efficiency ratings of 50-70%. That means they use 50-70% of the fuel to heat the house and the remaining 30-50% of the fuel is wasted. Along with saving fuel costs, a high efficiency boiler will also help the environment. Because it uses less fuel, it creates less pollution. According to the calculations by ENERGY STAR, 29% of your home's fuel use is in heating. In especially cold climates, that percentage can be even higher. Therefore, the most significant thing you can do to reduce your home's impact on the environment is to have an efficient heating system. Because high efficiency boilers are so good at converting fuel into useable heat, they reduce the amount of fuel needed to heat your home, which also reduces the cost. How much of a savings depends on the AFUE of the boiler it is replacing. The U.S. Department of Energy suggests that if you are replacing an old boiler with a new high efficiency one, you may reduce your fuel bills in half. It is important to realize that replacing any boiler over 10 years old will generally save you a lot of money on fuel use. Plus a good rule of thumb is the longer you plan to stay in your home, the more you will save.